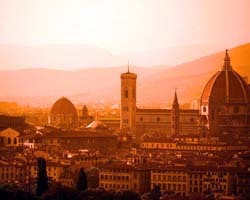 The presented room availability, rates and discounts are actual and final for all our 823 hotels in Florence. Tourists with children and young people should be careful when buying tickets to public transport. There is an interesting system of discounts in the city, so you can save considerably on travelling. You can easily get to all main attractions of the city by bus. The public transport network is really well-developed here. 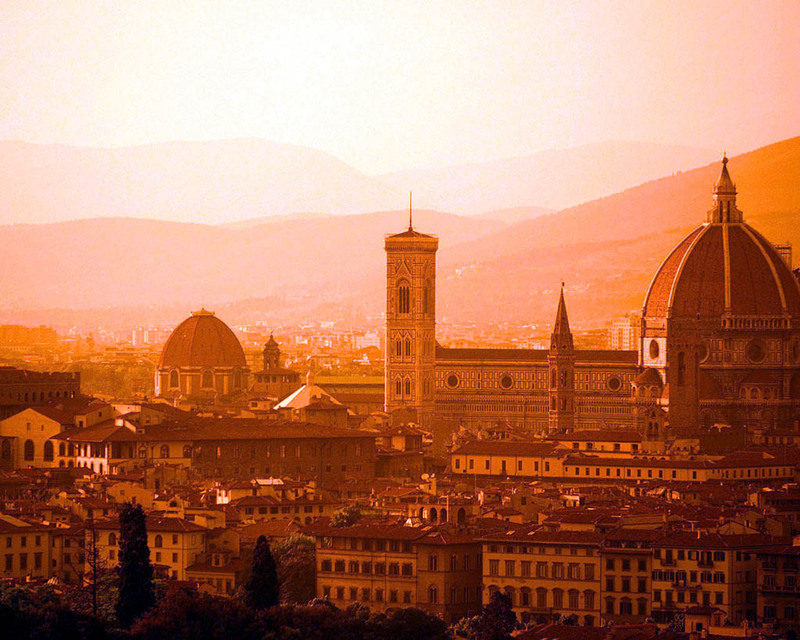 Late autumn is the best time to travel to Florence. At this time of the year the weather is fine all the time, and there are not so many tourists on the streets of the city like in summer or on the Christmas Eve. You can pay with credit cards in large shops and hotels of the city, but on street markets you will need to pay with paper money. Small denominations are also recommended as it will be easier to pay to sellers. Those, who want to save money on food, are recommended to visit local cafes and bars. In addition to widest choice of drinks they offer excellent salads and snacks at reasonable prices.